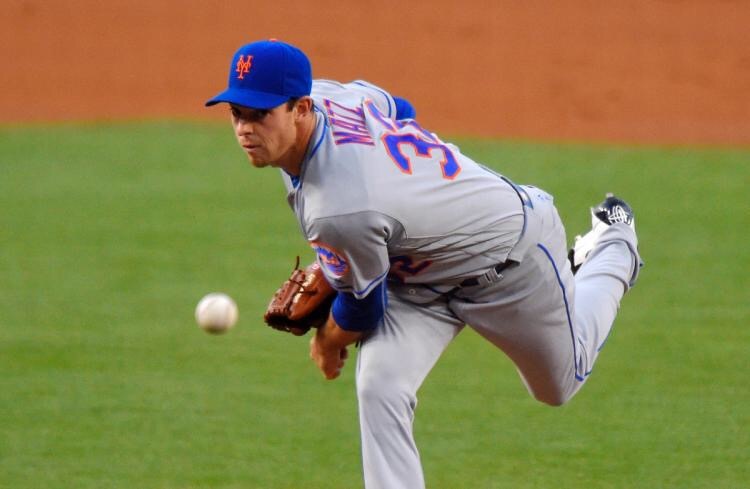 I said it about two years ago & I’ll say it here again, “Matz just needs to stay healthy”. Now it’s still early in Matz’ career & a bit presumptuous for me to think this will be the pitcher we see on the bump every 5th day. Nevertheless, his return to the rotation today was an impressive one & gives the Mets & fans some more hope going into the future. Whether that future be immediate, like this season & helping alleviate some stress on the rest pitchers on the team or the near longer term future, Matz’ return & impact should be an important one to keep an eye on. Especially with the state of the Mets rotation & of course the bullpen. What I found most impressive in his start vs the Braves in Atlanta was the way he limited his own pitch count. No, he didn’t ask to get pulled after 5 innings but what was great to see was how he wasn’t forced to get pulled from a game because of a high pitch count due to erratic pitching & he did that on his own. Matz would eventually go 7 innings while giving up an earned run on 5 hits. He also walked just 1 batter while striking out only 2 which helped contribute to his low pitch count after a 7 inning go, He threw 98 pitches, 67 of which were for strikes in the Mets 8-1 victory.